« Mistletoe & Santa are NOT PC! 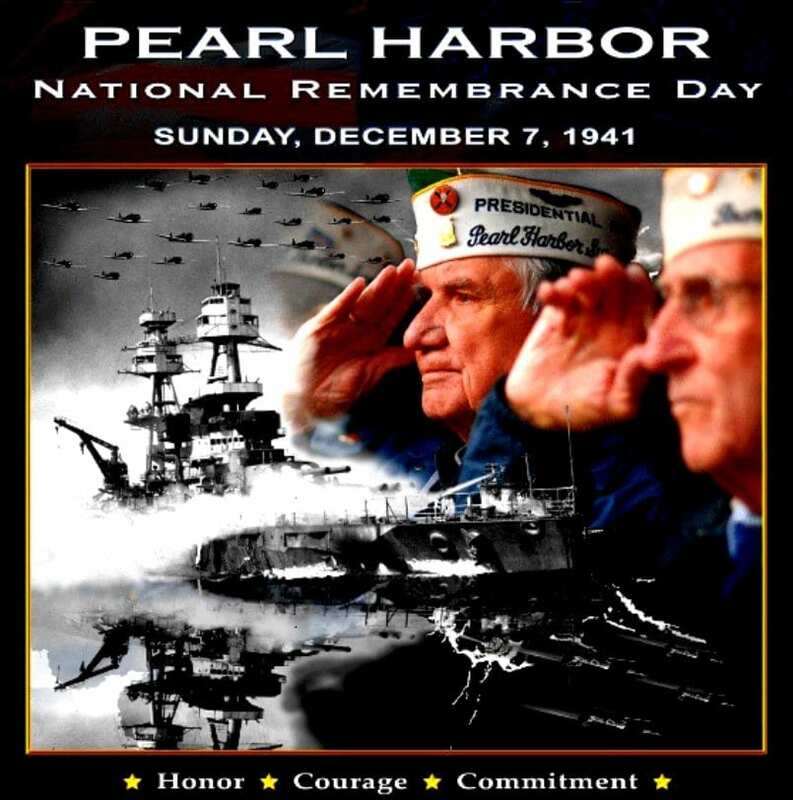 This year is the 75th Anniversary of the bombing of Pearl Harbor. Reliving the “Breaking News” announcement that we had just been bombed. History matters folks! 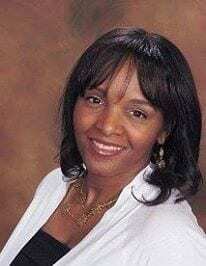 Kathy Barnette, Christian, Mom, Wife, Adj Professor, Pres TruthExchange.net, Black Conservative, veteran, and Radio Host discusses the issues of the day! One of the reasons that we’re questioning Trump’s cabinet picks might be because we’re used to the way career politicians do business, and Trump is breaking that mold. Just wait it out and see what he’s doing. Many news outlets selectively engage in investigative journalism. They only cover what fits their agenda. Trump KNOWS he’s not going to get a fair shake in the media. That’s why he’s Tweeting his own information. Mainstream media is acting more like a PAC than impartial journalists. Our Founders knew that we needed an informed populace in order to maintain our Republic, and that responsibility was placed on The Press. They’ve dropped the mantle. Where were all the concerns about conflicts of interest with the Clintons?